Today we will learn how to add effects plugins in Cubase. 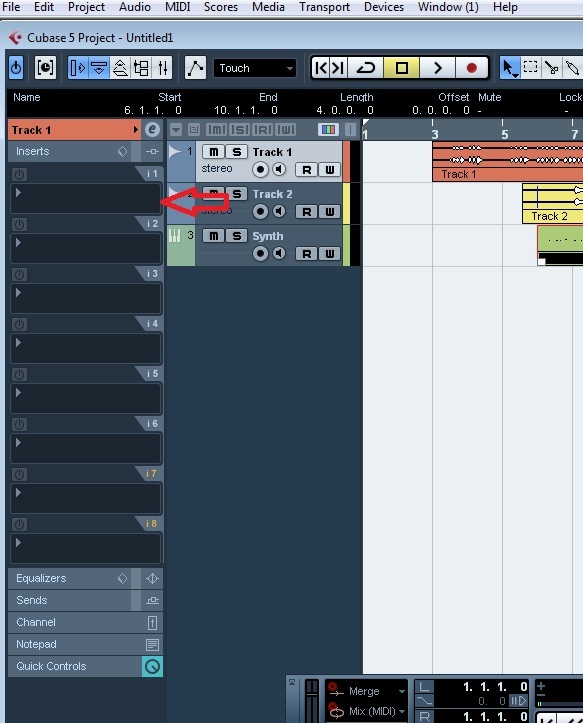 Some people get confused about when use inserts or sends to add an effect to a track. 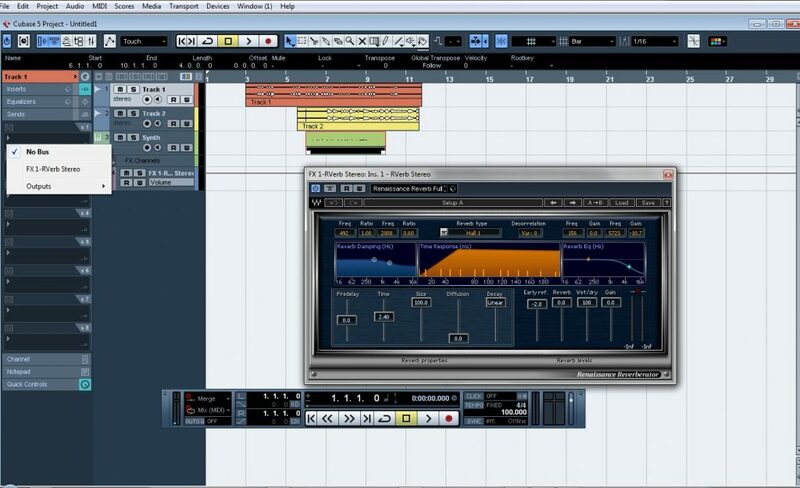 Usually, when we want to process a signal, using an effect as a modifier, we insert it on a track. 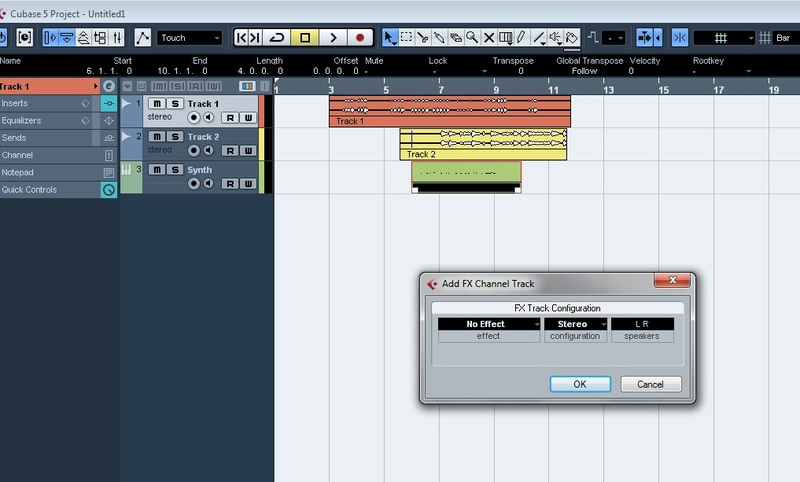 When we want to add another signal in a separate bus and mix it with the original, we use a send channel. It’s a simple way to explain, but it will make it easier to understand. 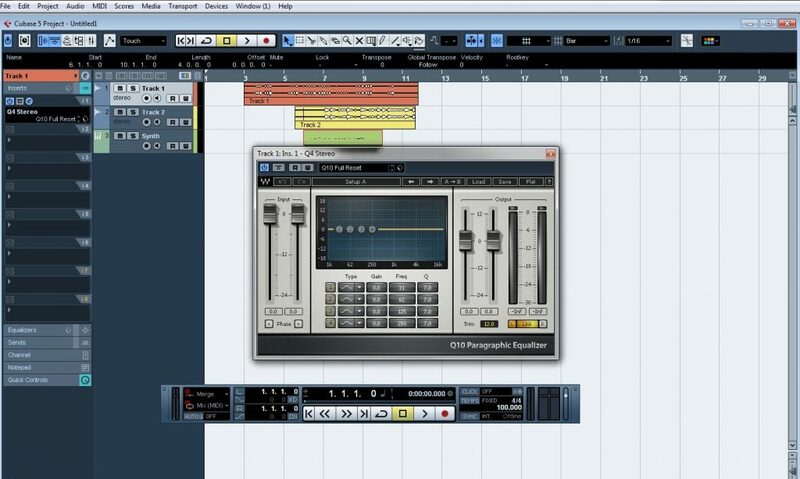 It is not a rigid rule but I use EQ, compressors, and gates as inserts. 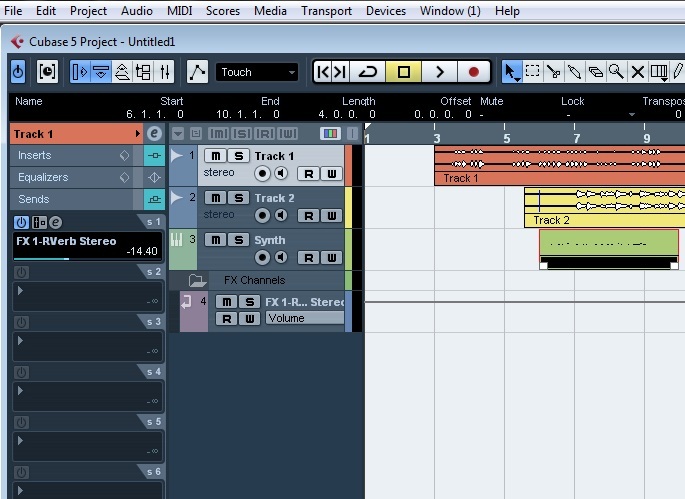 Reverbs and delays are opened in send channels. 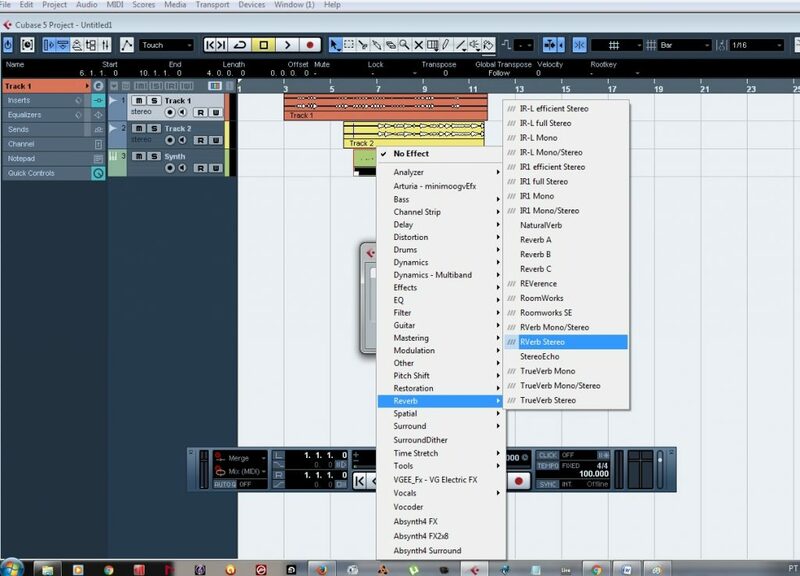 Notice that there are options for mono and stereo effects. 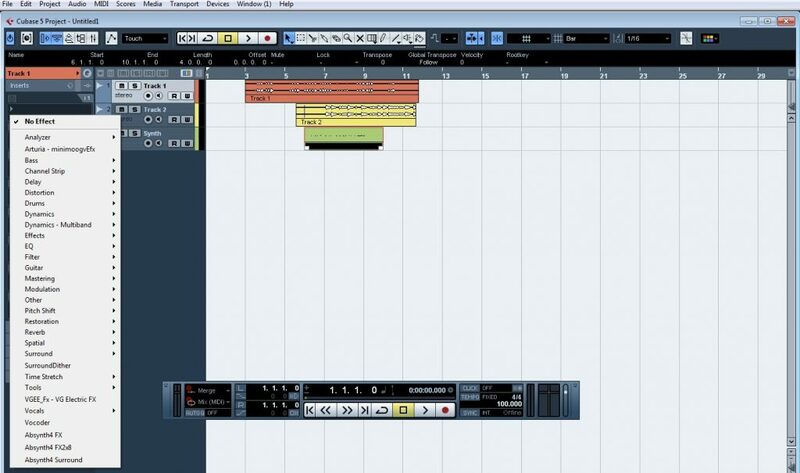 So, if your track is mono, use a mono EQ. Notice that there are several slots in the Inserts panel so that you can add other effects, such as compressors, gates, de-essers, etc. 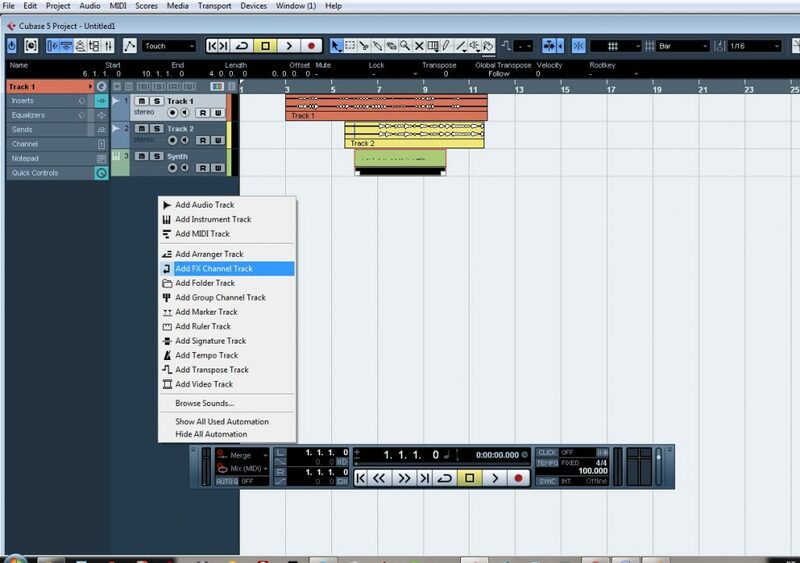 Now let’s learn how to create a Send bus, so we can add other effect types in the track, such as reverbs and delays. 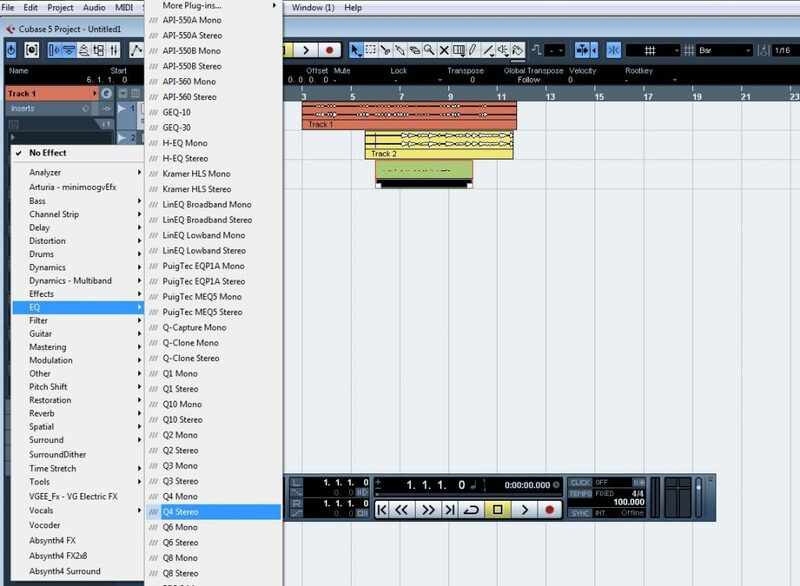 Notice that I will choose the RVerb Stereo, from the Reverb option. 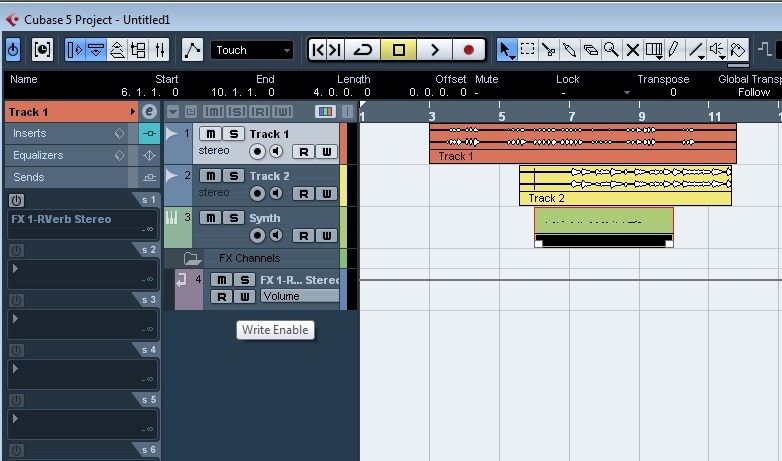 You can configure the parameters as you wish. 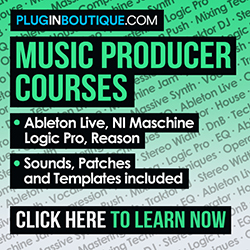 You can repeat the steps if you want to use another FX plugin. 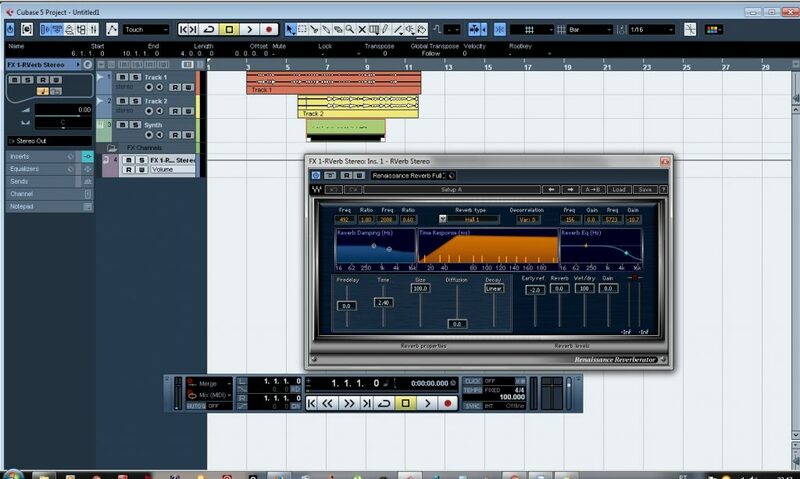 Now, let’s say that you want to add the RVerb to the track with the inserted EQ. How to do that? That’s it! 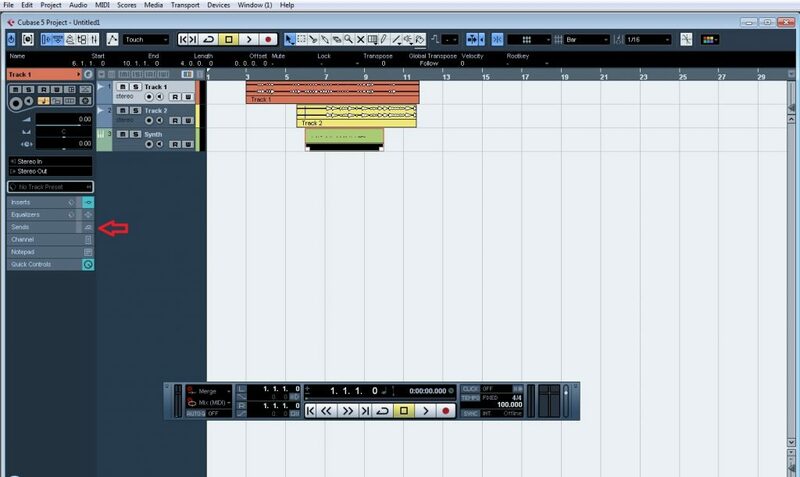 Now you can add FX plugins correctly on your tracks and improve your work.